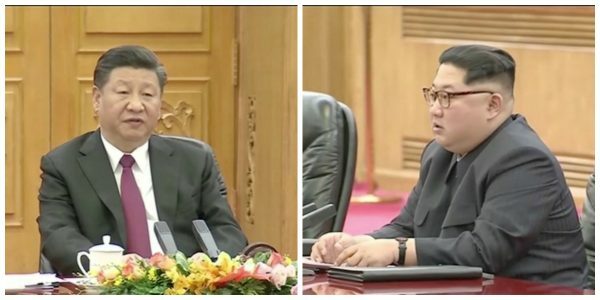 BEIJING/SEOUL—China said on Wednesday it won a pledge from North Korean leader Kim Jong Un to denuclearize the Korean peninsula after President Xi Jinping invited Kim to visit Beijing, according to Yonhap. After two days of speculation, China announced on Wednesday that Kim had visited Beijing and met Xi during what the official Xinhua news agency called an unofficial visit from Sunday to Wednesday. The trip was Kim’s first known journey abroad since he assumed power in 2011. “The briefing included a personal message from President Xi to (U.S. President Donald Trump), which has been conveyed to President Trump,” Sanders said. Xi told Kim on his visit that their traditional friendship should be passed on and developed better. “This is a strategic choice and the only right choice both sides have made based on history and reality, the international and regional structure and the general situation of China-North Korea ties. 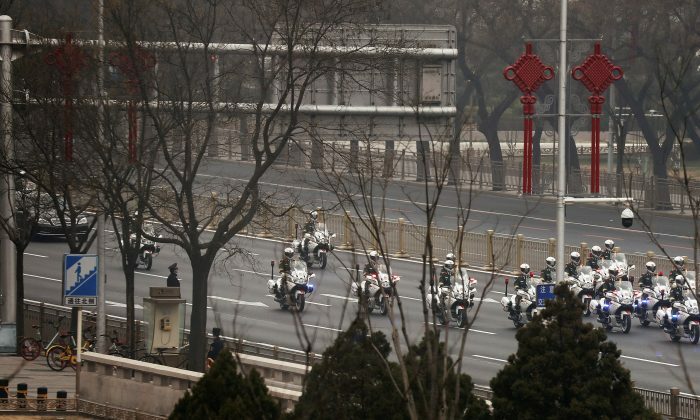 This should not and will not change because of any single event at a particular time,” Xi said. Xinhua published a photograph of Kim and Xi shaking hands in front of the flags of the two nations. 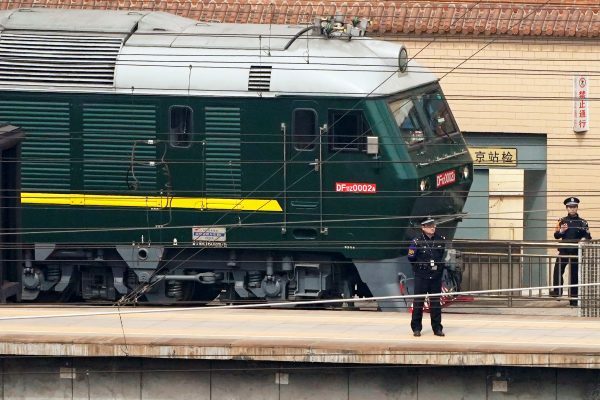 Speculation about a possible visit by Kim to Beijing was rife earlier this week after a train similar to the one used by Kim’s father was seen in the Chinese capital, along with heavy security and a large motorcade. Kim was accompanied by his wife, Ri Sol Ju, Xinhua said. Xi had accepted an invitation from Kim to visit North Korea, South Korea’s Yonhap news agency said. Improving ties between Kim and Xi could be a positive sign before planned summits involving the two Koreas and the United States, a senior South Korean official said on Tuesday. Kim Jong Un’s father, Kim Jong Il, met then-president Jiang Zemin in China in 2000 before a summit between the two Koreas in June that year. That visit was seen at the time as reaffirmation of close ties with Beijing.